Author: Editor: Dow, Joy Wheeler; Chapter written by: Granger, Alfred H.
Author: Percival, C.E. Author: Percival, C.E. Author: Spencer, Robert C., Jr. Description: "The Bath-Room... In the best houses, as in the best hotels, every bedroom and suite must have its private bath. 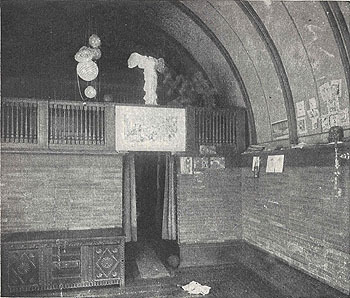 The little seven or eight room house must have at least one small room devoted to soap and water..." Includes one photograph of wall-hung toilet designed by Frank Lloyd Wright. Caption: "Fig. 9. A special type of water closet designed by Frank Lloyd Wright, Architect for the Larkin Building, Buffalo, N. Y., and since manufactured as a stock pattern. With some slight modifications this would be an ideal form for residence as well as commercial buildings." 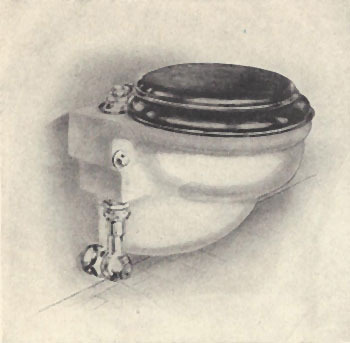 It has been written that Wright would not patent the design because he didn�t want his name tied to the design of a toilet. 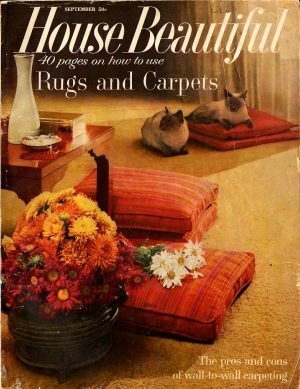 Original cover price 25c. 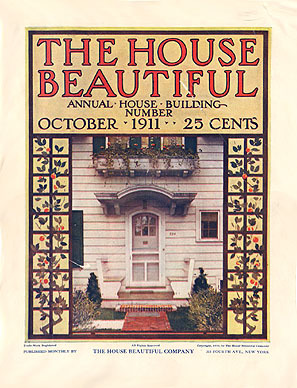 Description: �Decorative use of Stucco and Cement.� Although Spencer does not mention Wright in the article, three of the photographs are Wright houses, and he is mentioned in the captions (Winslow 1894, Heller 1896). 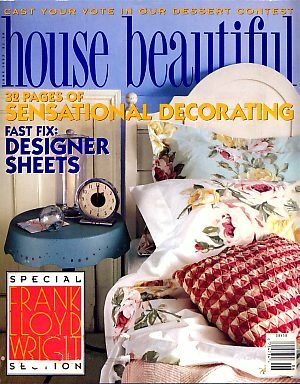 Original cover price $0.25. Description: �House Design: Good Taste and Poor Taste." 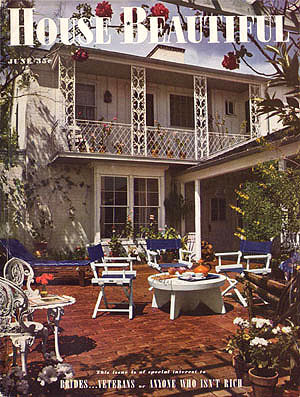 Image of the Frank Thomas Residence, Oak Park (S.067). �Plate O. - Frank Lloyd Wright, Architect. Casement Window with Pattern of Metal Bar.� Original cover price 25c. Author: White, Charles E. Jr. Description: �The Best Way to Use Cement�. Incorporating cement plaster as an exterior covering. 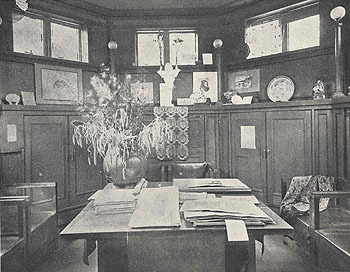 Although Wright is never mentioned in the article, out of the 13 photographs, five are Wright homes, and two captions credit Wright as the architect. Fig. 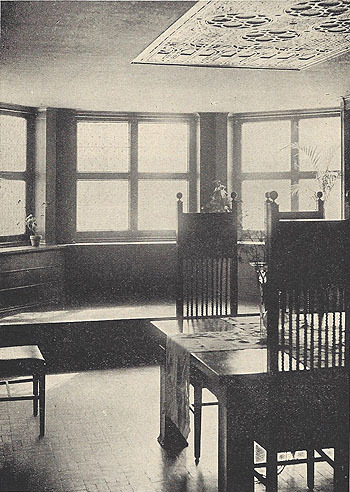 A Tomek Residence (1904); Fig. 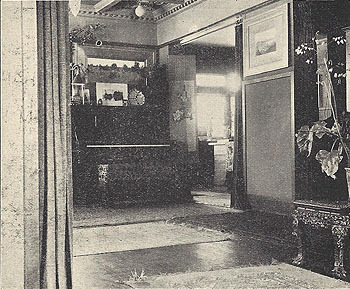 D Fricke Residence (1901); Fig. 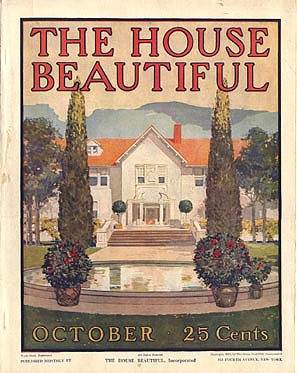 E Coonley Residence (1907); Fig. 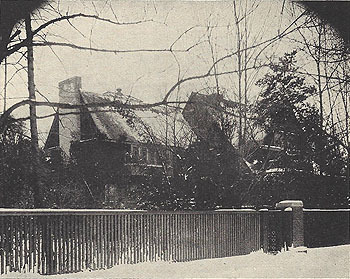 K Hickox Residence (1900); Fig. L Brown Residence (1905). 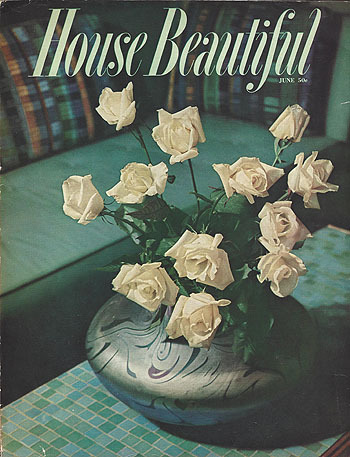 Original cover price 25c. Description: �One Man�s House. We give much lip service to two architectural principles: That a man�s house should be a personal expression and that it should take its place naturally in the landscape. Frank Lloyd Wright�s winter home and workshop in Arizona really does both. The result is beautiful, exciting and very hard to explain.� All photographs by Maynard Parker. Includes 31 photographs. 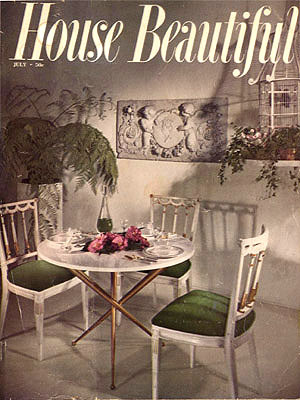 Original cover price 35c. (Sweeney 661) Description: 1) �The most influential design source of the last 50 years.� �The effect of any genius is seldom seen in his own time. 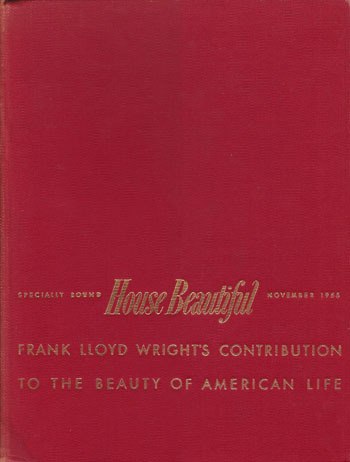 But the case of Frank Lloyd Wright is different...� Includes portrait by Yousuf Karsh. Original cover price 35c. 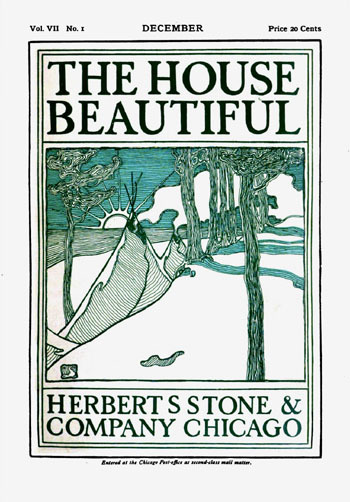 (Sweeney 670) Description: 2) �What inspired House Beautiful? 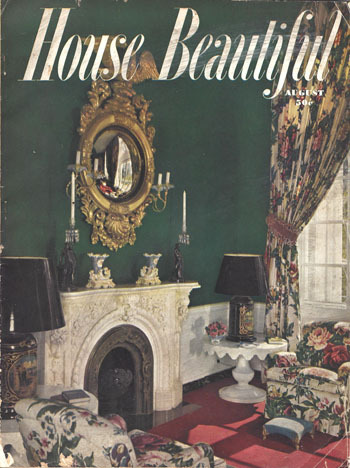 Like most institutions that outlive their originators, House Beautiful was stared as a crusade. 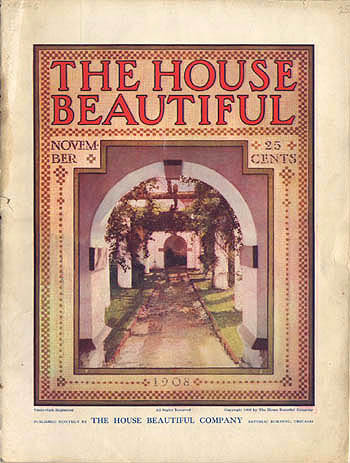 Our birth was influenced by six widely-reprinted sermon-essays entitled �The House Beautiful,� written by William C. Gannett in 1895, and printed in 1896 in a deluxe, edition designed by Frank Lloyd Wright.� Includes two photographs by Fred Lerner of the cover and inside spread of The House Beautiful. 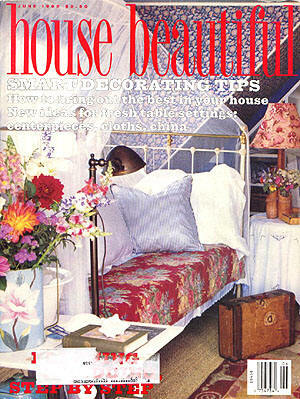 Original cover price 35c. Description: 3) �America Did it First. Frank Lloyd Wright designed this house in 1903. Opposite you�ll see its influence on Modern today...� The caption reads �Home of Mr. And Mrs. T.H. Goodspeed, Grand Rapids, Michigan�. 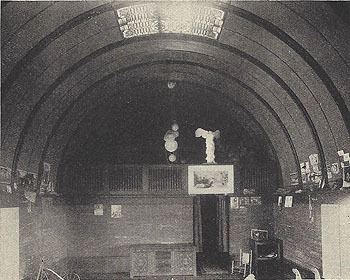 Wright claimed this home as one of his designed, the David M. Amberg House (1909). Amberg was Meyer May's father-in-law. 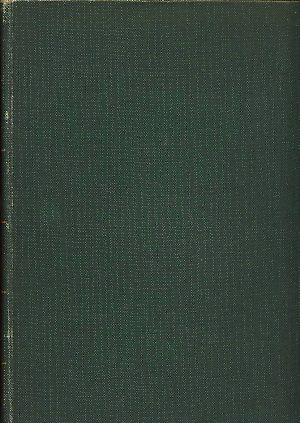 In Storrer�s early editions he lists it as S.166. 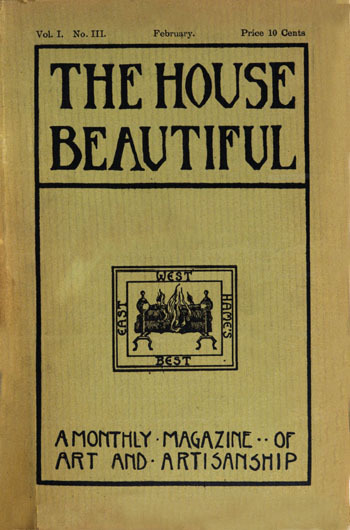 A design for the Amberg House was published in the Western Architect of October 1913 under Von Holst's name, with Marion M. Griffin listed as Associate. Also see �Frank Lloyd Wright, His Life and His Architecture� Twombly 1979, Pp 160-2. Includes three photographs. Original cover price 35c. Description: A taste for Naturalism produces A new feeling for Materials. Wright�s influence. 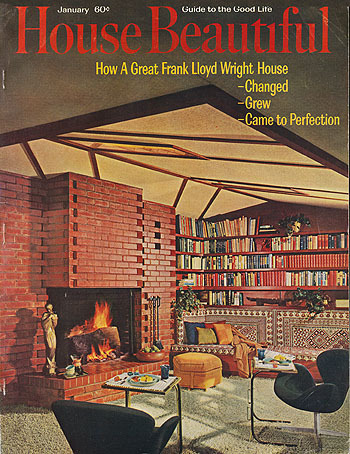 Description: A whole issue devoted to Frank Lloyd Wright. 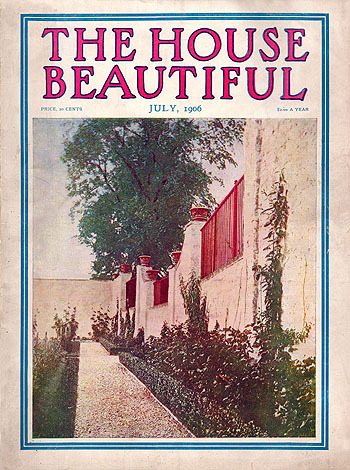 1) House Beautiful is devoting this entire issue to Frank Lloyd Wright. Taliesin (3), Taliesin West (2), Walker Residence (2). 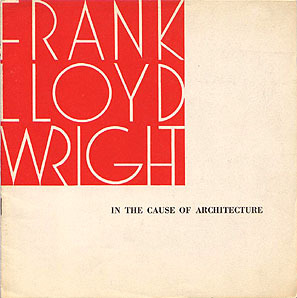 2) Frank Lloyd Wright: the man who liberated architecture. Portraits (6), Robert Llewellyn Wright (2). 3) The Poetry of Structure. Fallingwater, S. C. Johnson, Laurents (2), Albert Adelman. 4) The Character of the Site is the Beginning of Architecture. Walter (2), Taliesin, Miller, Iowa, Fallingwater, Wingspread. 5) The Eloquence of Materials. Mossburg, South Bend, David Wright, Walker, Ennis (2), Lloyd Lewis, Libertyville, Benjamine Adelman, Phoenix (5), Albert Adelman, Fox Point, Taliesin. 6) The Reality of a House is the Space Within. Neils, Minn (2), Taliesin (2), S.C. Johnson Headquarters, V. C. Morris Shop. 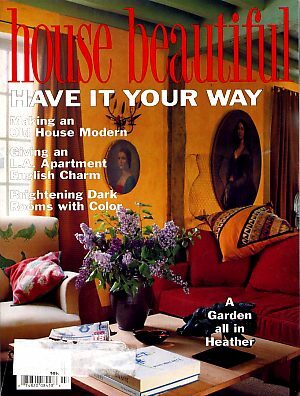 7) "I Believe a House is more a Home by Being a Work of Art." Taliesin (6), NY City Exhibition House, Hollyhock House (2), Coonley, La Miniatura. 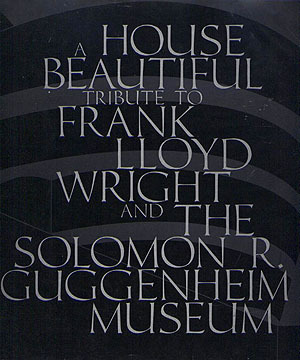 8) This exhibition house symbolizes Frank Lloyd Wright's Contribution to Your Daily Life. NY City Exhibition House (13 plus floor plan). 9) Faith in your own Individuality. 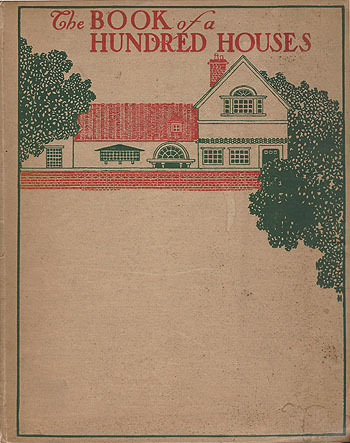 10) The Symphonic Poem of a Great House. Coonley (18 plus floor plan). 11) A Modern Castle in the Air. David Wright (13 plus floor plan). 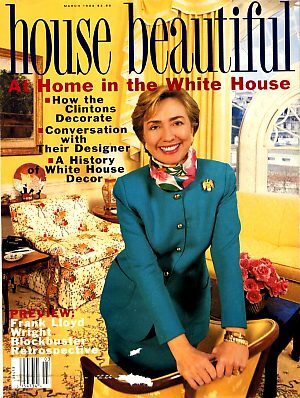 12) And now Frank Lloyd Wright designs home furnishings you can buy! Heritage Henredon (22), Schumacher (4). 13) Music and Frank Lloyd Wright. 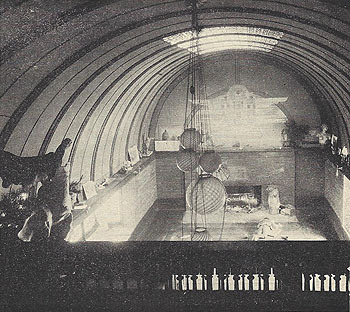 Wright at piano, Taliesin (3). 14) At Taliesin, parties are artistic affairs. Taliesin (5). 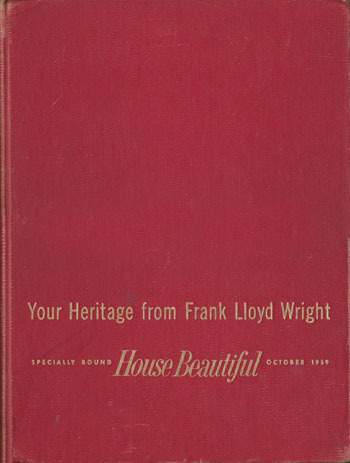 15) The Writings of Frank Lloyd Wright. 16) Wright as a Landscape Architect. Taliesin West, Taliesin (7), Walter. 17) Movies and Frank Lloyd Wright. 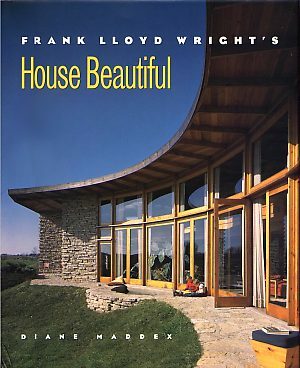 18) What men have written about Frank Lloyd Wright. 19) The Storage Hallway (2). 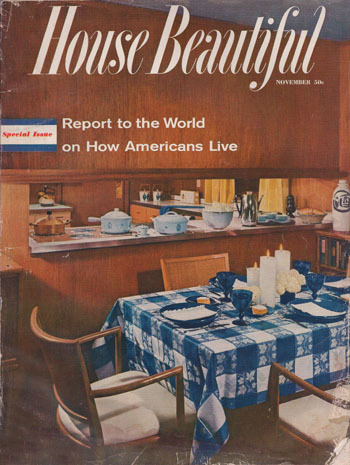 Ads: P.41: Flour City, Photograph of the Neils Residence, Minn.
P.43: Airtemp, David Wright Residence, Phoenix. P.103: Thermopane, Photograph of the Albert Adelman Residence, Fox Point, Wics. P.303: Revere, Affleck (2), Portrait. 2) "Announcing The Taliesin Palette of Frank Lloyd Wright Colors." Quarter page announcement of The Martin-Senour Company Taliesin Palette of colors. Description: "The Look of American Life at the Top Level. Two new houses by Frank Lloyd Wright show the quality of life that is the American ideal. 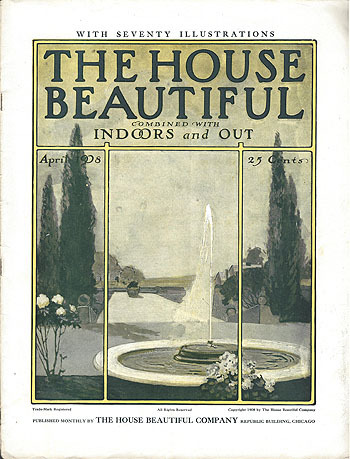 The two great houses shown on these eight pages are rich with the beauty that can be had in living at its best in America." 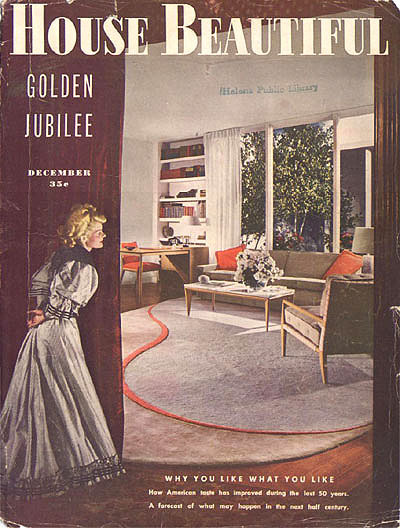 Two homes include the Harold Price Sr. House (1954 - S. 378), Paradise Valley AZ and the Harold Price Jr. House (1953 - S. 363), Bartlesville, OK. Includes a floor plan for each and 15 photographs by Maynard Parker. 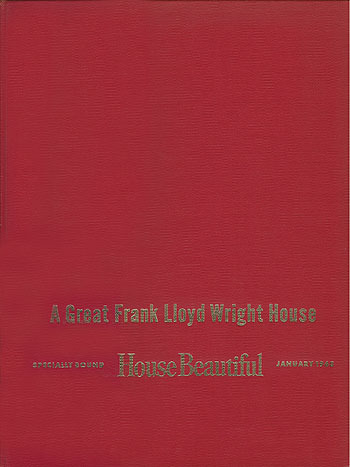 A) Ad: Martin Senour Paints with Frank Lloyd Wright Color Palette booklet. 1) Ad for Martin-Senour paint and Schumacher fabric. 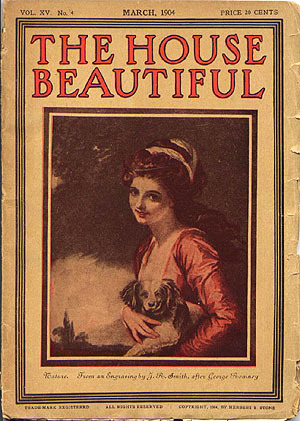 3) "A Square is Not a Box," Gayer House by Alfred Browning Parker written by Curtis Besinger. 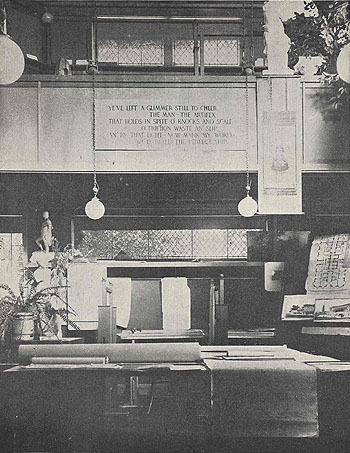 4) "A 70-Year-Old Prophecy Has Now Come True," excerpts from Louis Sullivan�s Kindergarten Chats, 1955. 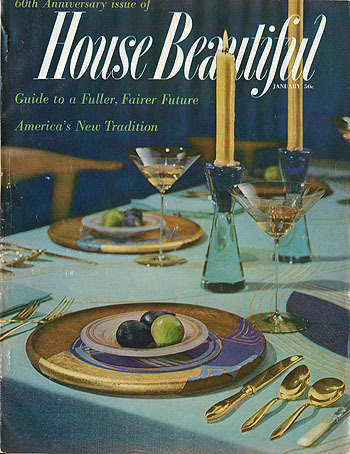 5) "The Tradition of Ornament in Modern Architecture" written by Edgar Kaufmann. 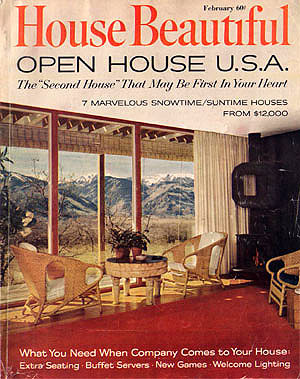 Includes Wright photographs of the: Moore (1); Sullivan�s Residence (1); Ennis (1). 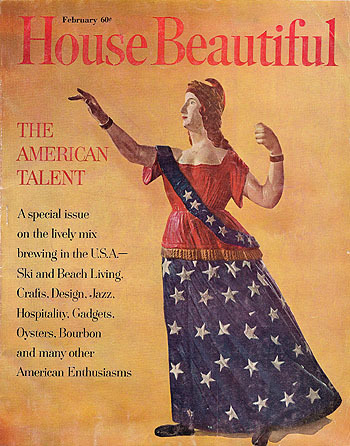 Author: 2) Besinger, Curtis 8) Gordon, Elizabeth 12) Besinger, Curtis 13) Hill, John deKoven 15 & 23) Gordon, Elizabeth 27) Gannett, William C.
Description: "The Impatient Evolution of the American House. ...�Democracy needs something basically better than the box.� Wright had decided... He was rewarded. He became so famous that he could be excused for declaring that he intended to be the greatest architect who ever lived." 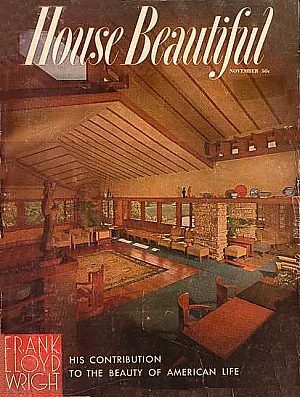 The article is followed by a 14 page portfolio of pivotal American architecture, which includes a two page spread of the Robie House. 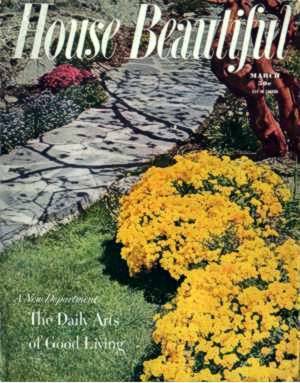 Includes one photograph of the Robie House by Hedrich-Blessing. Original cover price 60c. Description: "A Master�s Masterwork." Fallingwater. Spread contains text and two large photos. Description: Remembering Mr. Wright. 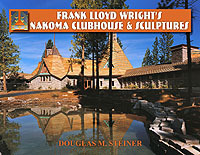 All Americans know Frank Lloyd Wright�s remarkable buildings. But what was he like? Four colleagues tell us. Description: The Wright stuff. 13 reproductions. Description: Reproducing Wright. 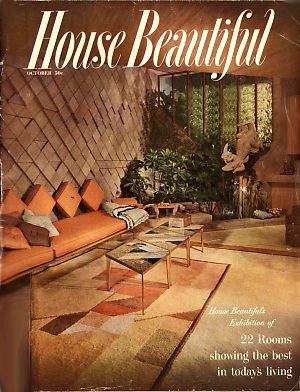 When copies of Frank Lloyd Wright�s custom fabrics and furniture were first introduced in 1955, most Americans didn�t get it. Description: Architecture�s genius, America�s hero Description: A salute to genius. Description: Finally: the Guggenheim as Wright conceived it. Description: 1) A Salute to Genius. 2) Remembering Mr. Wright. 3) Finally the Guggenheim as Wright Conceived it. 4) Light Fantastic. 5) The Guggenheim Light Fantastic. 6) Reproducing Wright. 7) The Wright Stuff. 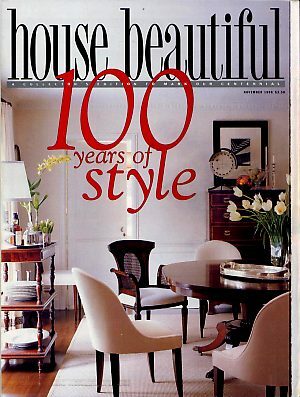 8) Architecture�s Genius America�s Hero. 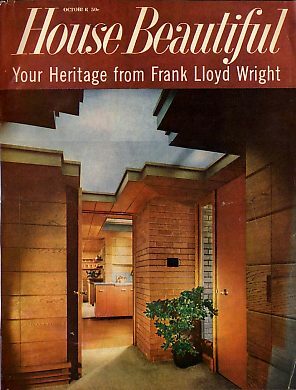 9) A Frank Lloyd Wright House for the People. 10) Wright Houses You Can Visit. Description: �Anderson does it Wright.� The architect�s art glass windows are being reproduced. Original cover price $2.50.